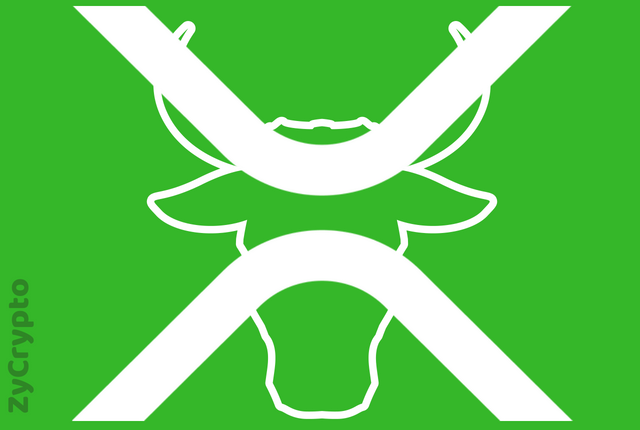 XRP has continued to show itself less likely to evacuate the second spot with its most recent performance. 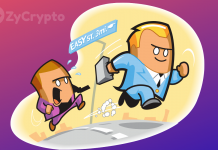 The token has just seen an impressive increase in both its trading volume, market capitalization and trading price all in a time frame of fewer than five hours and this can be credited to Swift’s most recent partnership with R3. As of this writing, Ripple XRP is the second token with the highest daily gains. 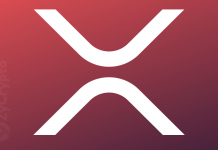 Currently trading at $0.31, XRP has seen an upsurge of 9.98% in gains at press time. 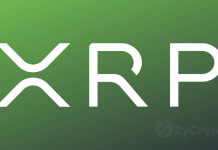 When Global banking giant Swift revealed that it is in the process of merging its global payments innovation solution (GPI) with the trading financial platform of blockchain startup R3, XRP jumped in trading volume, shooting it up to 9% a few hours later. 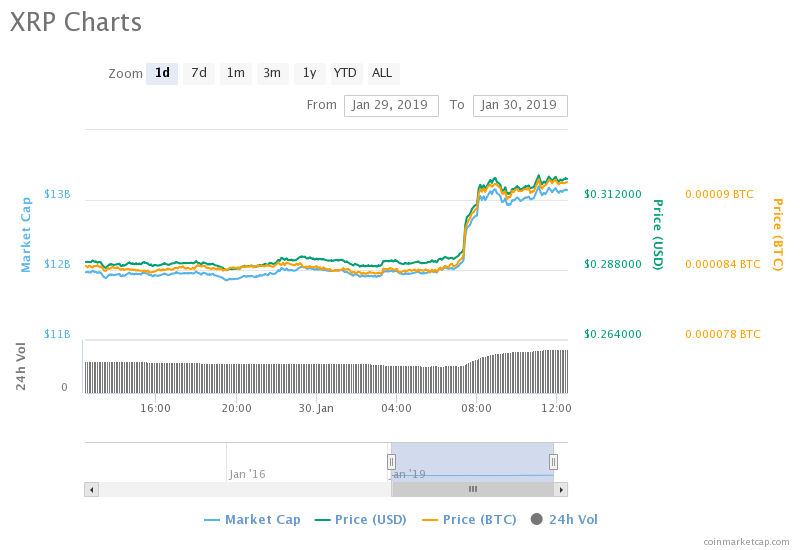 Not only did XRP break out of the $0.20 mark, but XRP’s trading volume between now and the last 24hrs has also moved from $454.63 million to $671.23 million. In the same manner, market capitalization has skyrocketed by $1.18 billion as it took a dive from yesterday’s market cap of $11.91 billion, and is now sitting at $13.09 billion at press time. The current increase in Ripple’s native token’s demand can be said to have been birthed from Ripple Lab’s early partnership with R3 when XRP was made an asset on R3’s Corda platform. Not only did Ripple’s XRP get inputted in R3’s open-source blockchain solution, the imputation further led to another partnership between Barclays and Royal Bank of Canada as Ripple was later analyzed for cross border payments.